Who is competing for Great Britain? Michael Whitaker, who was aiming to win a 13th European Championship medal, has had to withdraw so his nephew William is the only rider in Great Britain's show jumping team. London 2012 gold medallist Carl Hester heads the dressage team. Emile Faurie, Gareth Hughes and Spencer Wilton also compete but Charlotte Dujardin, who won two individual golds and team silver to help Britain top the medal table at the last championships in 2015, is not in the team. 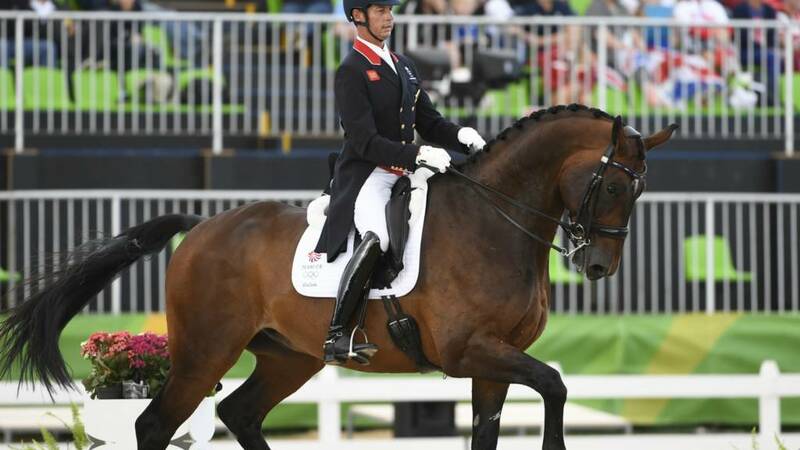 Three-time Olympic champion Dujardin is developing a new horse following the retirement of her Olympic horse Valegro. GB won their first European team gold medal since 2009 at the European Eventing Championships in Poland last week. What are the European Championships? The European Eventing Championships is an equestrian event held every two years in which individuals and teams compete for gold, silver and bronze medals. Over 300 of Europe’s top equestrian riders and drivers meet at the event to compete for medals in Jumping, Dressage, Driving and Para-Equestrian Dressage (Dressage for disabled riders). Competitors from around thirty countries, 590 horses, 4,000 accredited participants and 1400 volunteers will be involved in the event. And if you want to find out how you can get into equestrian sports, check out the Get Inspired guide.